Established in 2005, our Leeds office is a leading provider of Corporate Broking and Corporate Finance services to growth businesses across the North of England including Leeds. We offer our clients sound advice and bespoke strategies. We really understand growth businesses and we recognise that each company’s goals are unique and require a tailored approach, whether that be as a private company or on public markets. We have strong credentials in a number of sectors and we were proud to be Co-Lead Manager on the recent $1.2bn refinancing of North Yorkshire-based Sirius Minerals. Our regional presence enables us to target not only institutions in London but also regional centres nationwide, a key differentiator. If you are based in the North of England and looking for support, please contact our Leeds team today. Matthew, a chartered accountant, joined WHIreland in September 2009 to head up the Institutional Research department. He also contributes as a technology and support services analyst. Prior to this, Matthew spent six years with Williams de Broё (now Evolution). 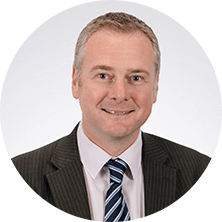 Prior to this, Matt established a technology consultancy business, and practised as an accountant. 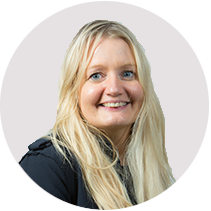 Katy qualified as a corporate lawyer at Pinsent Masons where she specialised in Mergers & Acquisitions and Takeover Code advice for mid-cap companies. She then worked at Cobbetts LLP advising international mining companies looking to quote on AIM. Since joining WH Ireland in 2004, Katy has acted exclusively for AIM companies on IPOs (both domestic and overseas), secondary fundraisings and Code transactions. Paul has over 20 years analysing the mining industry. 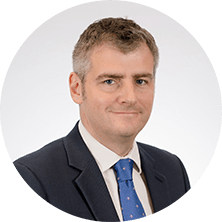 He began his career as a geologist with Rio Tinto before moving into analysis first with Brook Hunt and Associates (later Wood Mackenzie) working on the costs of supply for base and precious metals, before moving into equity analysis with WH Ireland in 2012. Paul holds a degree in Mining Geology from the Royal School of Mines and a PhD from the University of London. 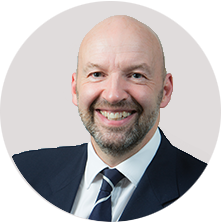 Peter has spent 25 years in the financial services sector with experience of both public and private equity. 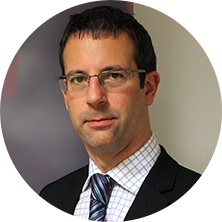 Peter has worked on numerous transactions including public, private, debt and equity fundraise mandates.